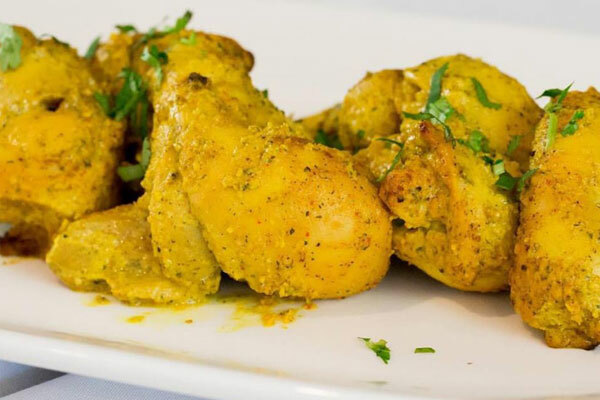 Gill’s Indian Cuisine offers a unique dining experience, serving innovative Indian cuisine in an elegant and stylish setting. 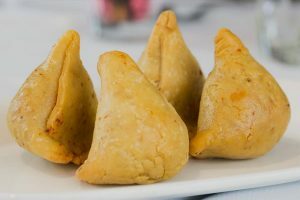 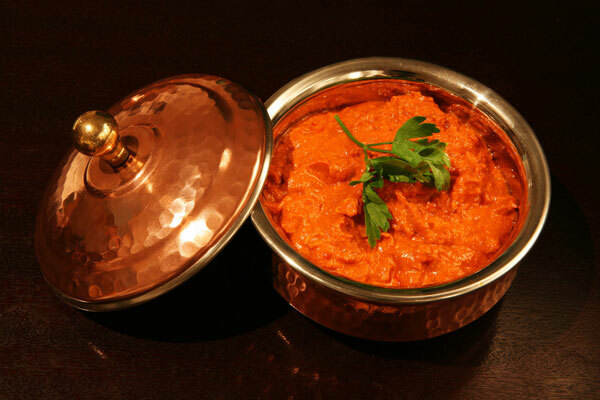 Gill’s – Destination for great authentic Indian food. 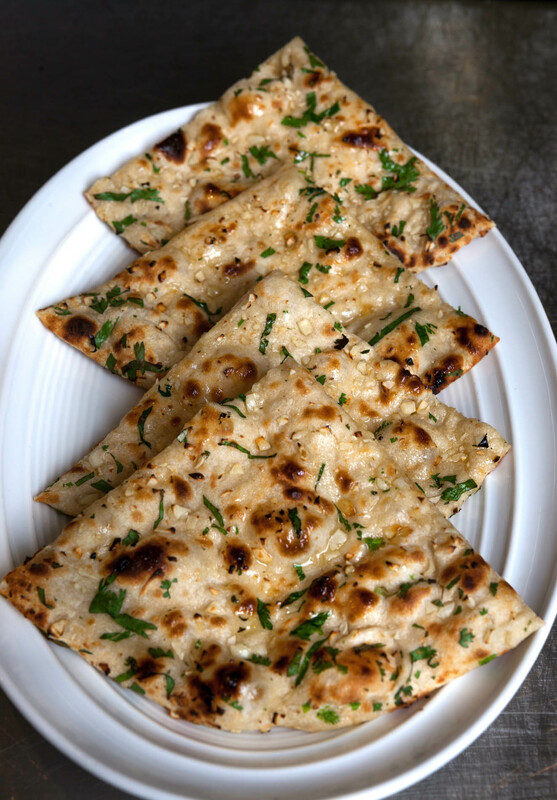 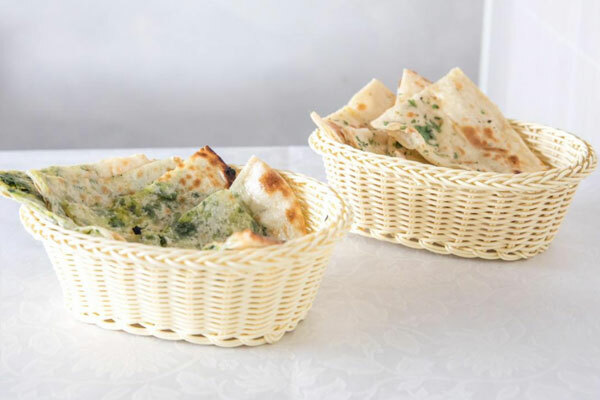 Gill’s menu reflects Indian regional cuisine in all its diversity. 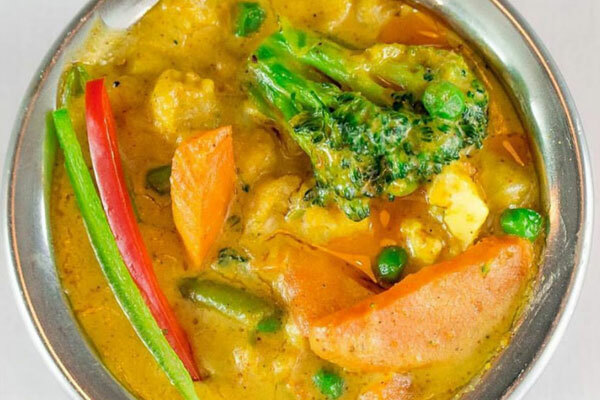 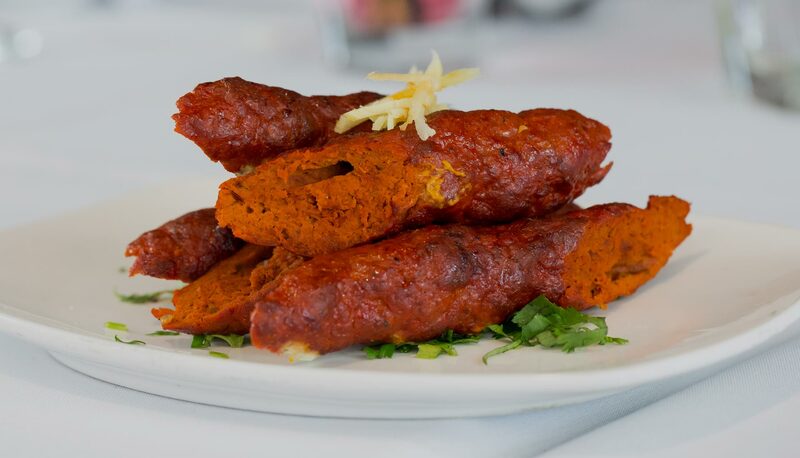 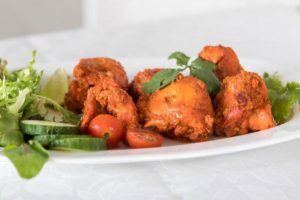 Gill’s kitchen utilises exotic Indian herbs and spices with freshest seafood, meat and vegetables. 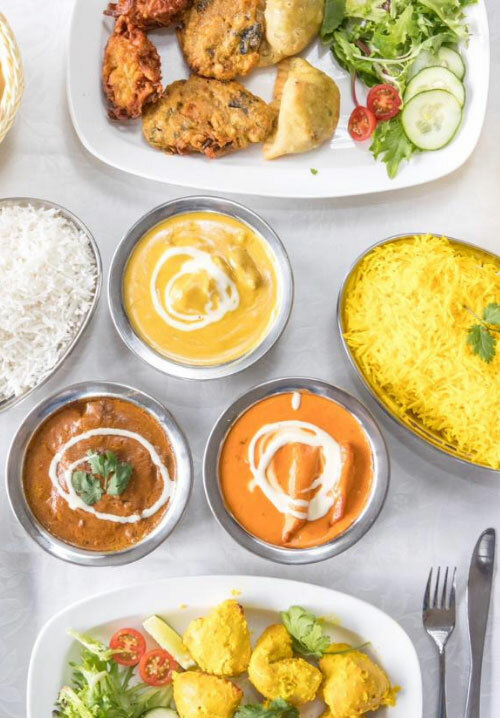 We love food, lots of different food, just like you. 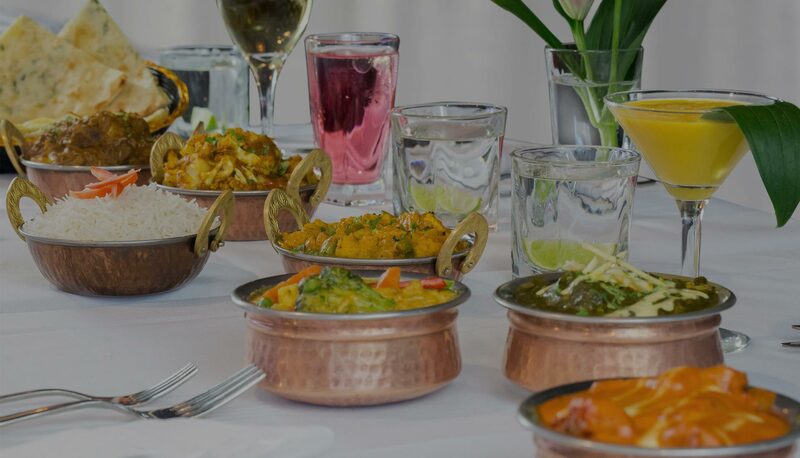 We promise a sophisticated fine dining experience with effortlessly charming staff, discrete service and tantalising food that few can compete with.